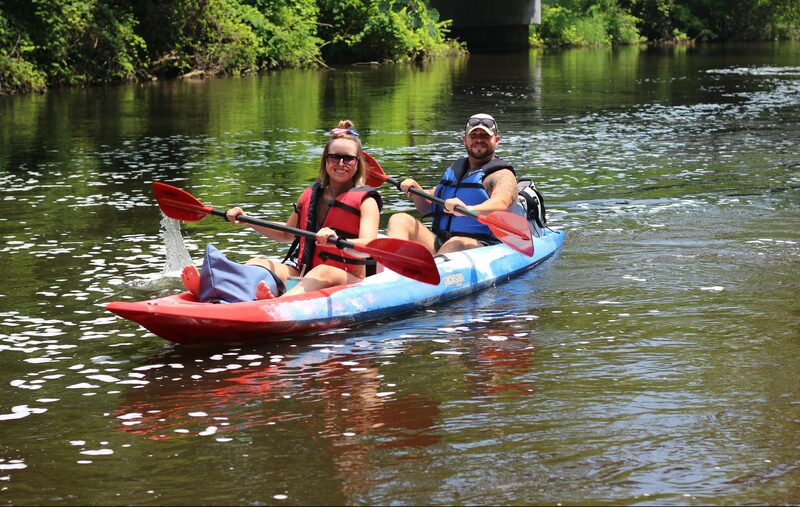 Here at TPO we offer 6 river trip options, all unguided, which travel through some of the 13,000 acres of the scenic Pigeon River Fish and Wildlife Area. Whether you prefer a short excursion or a multiple-day outing, we have a trip for you! 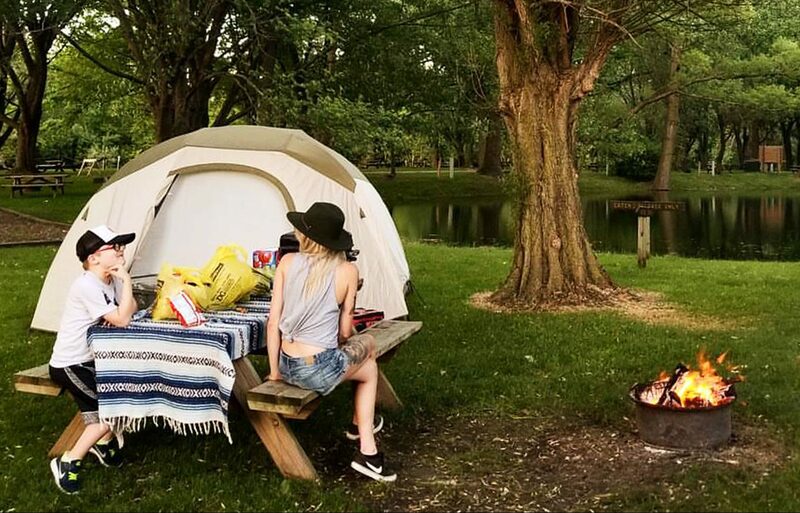 Our 70 site campground is located here on the same property as our rental operation & will make you feel right at home after a long day on the river. 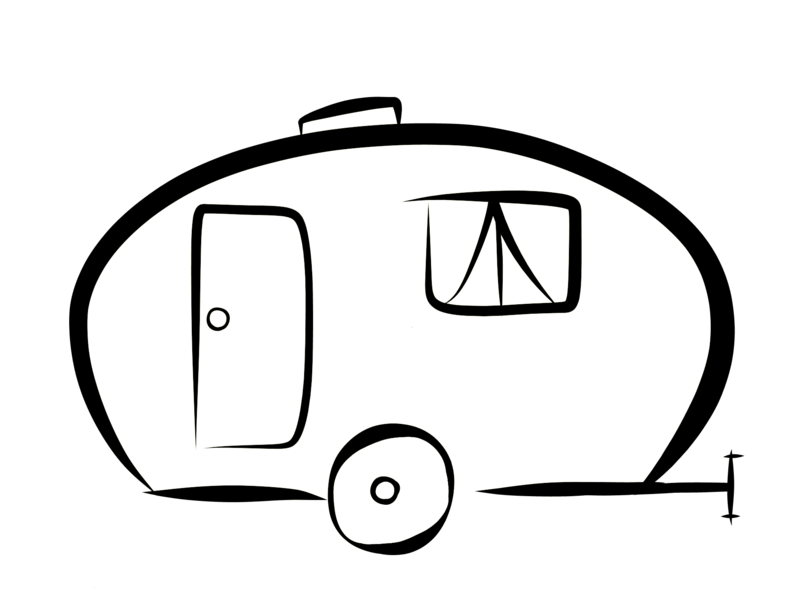 All of our shady campsites are located along the riverside or surrounding our on-site pond. Here at our retail and camp store you will find paddling accessories, vintage apparel, camping and fishing needs, firewood, ice, snacks and more! 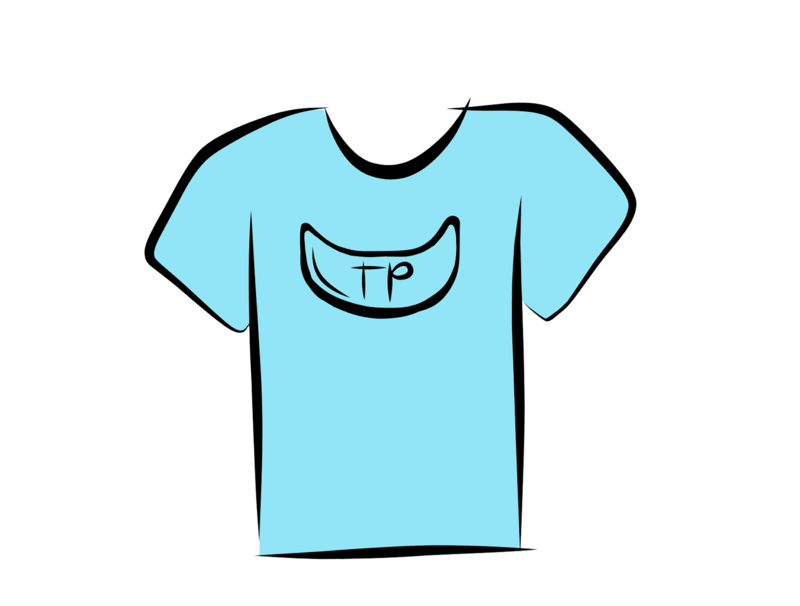 You don't have to wait until your next trip to purchase your TPO swag. Shop our apparel & goods right here, anytime! Ontario Dam is the longest of the west trips leaving from the Trading Post. This trip floats past Nasby Dam and Curtis Creek Bridge, and is then a flat-water wetland paddle to Ontario Dam. You will be picked up above Ontario Dam and shuttled back to Mongo. This trip is not available on Saturdays or Holiday Weekends. (10 miles, approximately 3.5 hours). 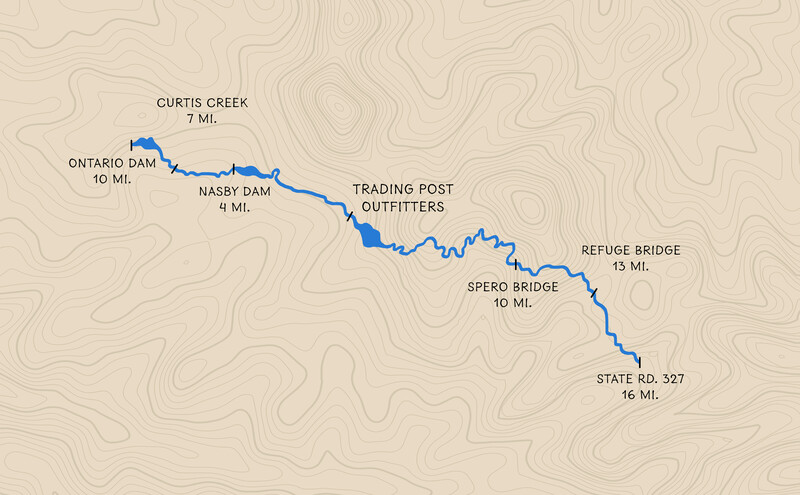 This trip leaves from the Trading Post and floats downstream to Nasby Dam. Float time is approximately 1 1/2 hours depending on the current. You will be picked up and shuttled back to the Trading Post. An excellent choice for your first-time trip, small children and for fishing! Nasby Dam is one of the only “V” dams left in the United States (4 miles, approximately 1.5 hours). 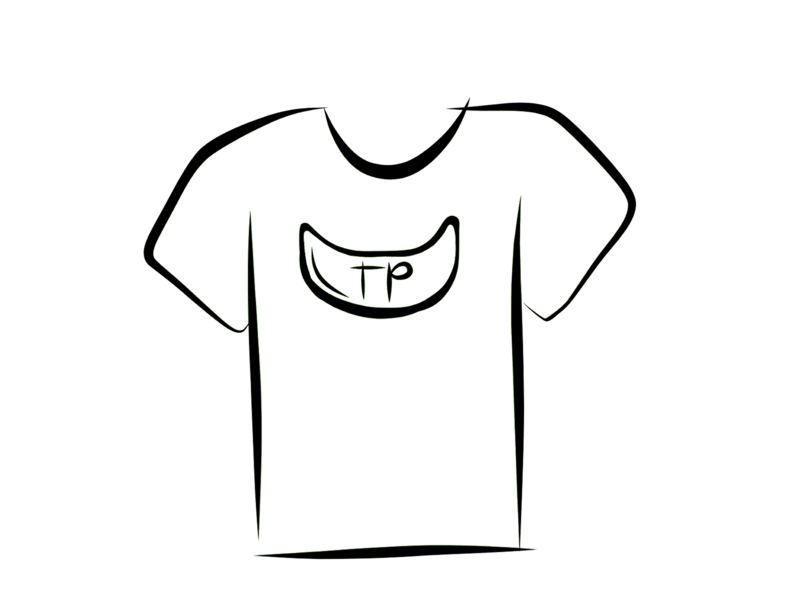 This trip departs from the Trading Post and is a very popular choice! 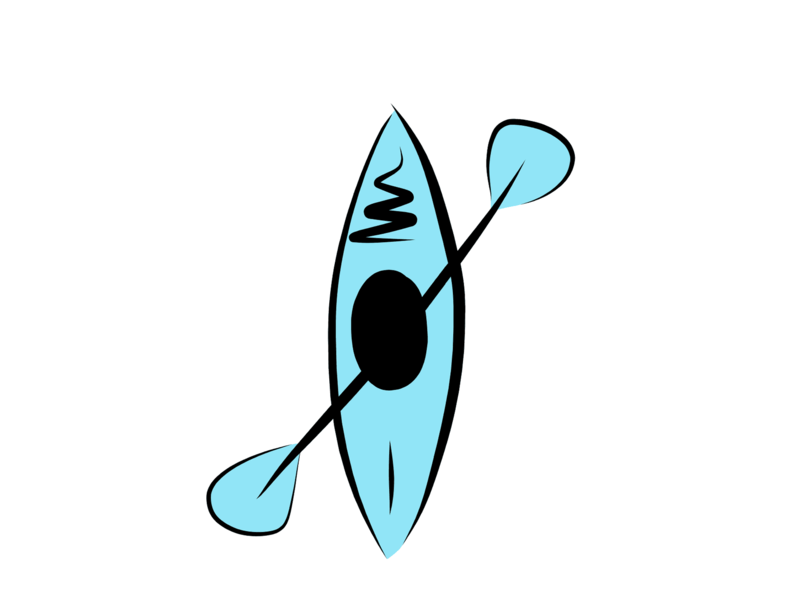 You will paddle downstream to Nasby Dam, portage around the dam and continue your voyage. You will paddle the remaining three miles down a rocky and scenic section of the river to the wooden bridge and be shuttled back to the Trading Post. This trip may not be available during high water conditions (7 miles, approximately 2.5 – 3 hours). A shorter version of our Refuge Bridge trip, but still provides a scenic, challenging adventure! In taking the Spero Bridge trip you are also shuttled up the river to the departure site. From there, you will paddle through woods and wetlands, eventually arriving back at the Trading Post. (10 miles, approximately 3.5 hours). The Refuge Bridge trip is our most popular trip and is excellent for skilled paddlers and large groups. 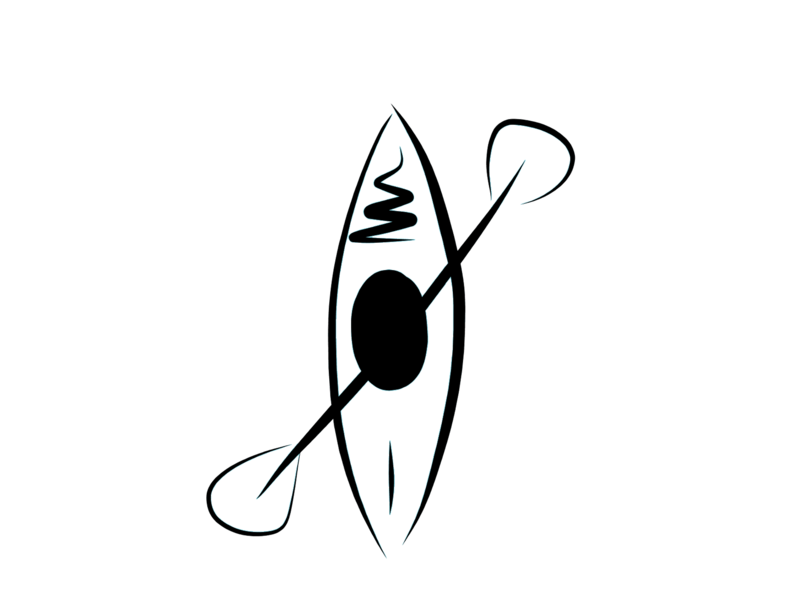 You are transported up-river to the launch site and then canoe or kayak down a very curvy and wooded section of the river back to the Trading Post. This is an excellent all day trip, so bring some snacks and enjoy the adventure! (13 miles, approximately 4.5 – 5.5 hours). 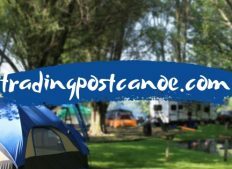 The campground at Trading Post Canoe is situated on the same property as the canoe and kayak rental operation. We have approximately 70 sites, electric, primitive and group areas, all of which have access to indoor hot showers and restroom facilities. Our campsites border the river or the inland pond. Snacks, drinks, ice, firewood, camping supplies and gear, and apparel are available at the camp store. 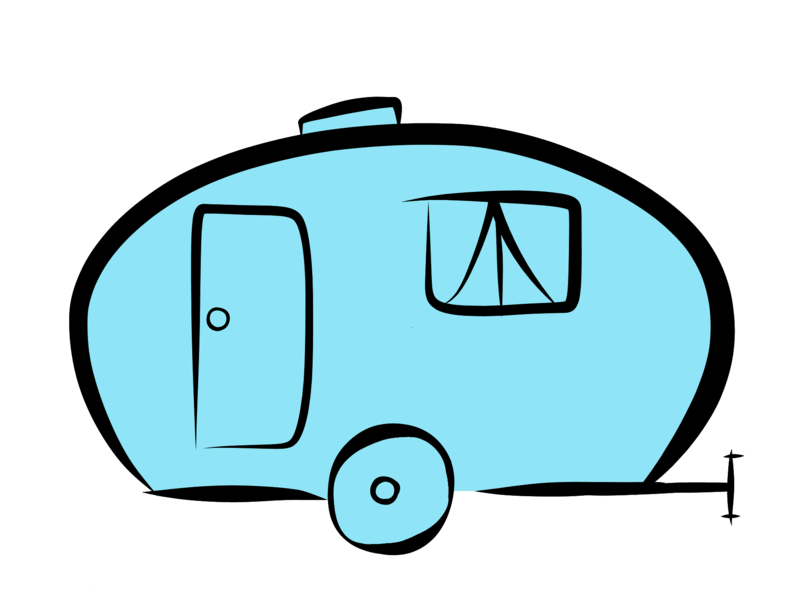 Paddling & camping will start back up on Monday, April 22nd! Woohoo! We can’t wait to see all of your smiling faces & host your next adventure! 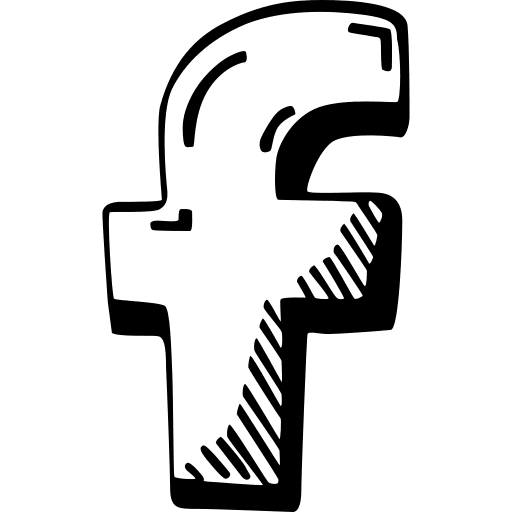 Be sure to stay in the know on what’s going on here at Trading Post Outfitters by joining our email list & following us on Facebook. Indiana's Premier Outfitter Since 1971! As new owners of Trading Post Outfitters, we are so excited to get to know each and every one of you, and embark on this adventure with our family! 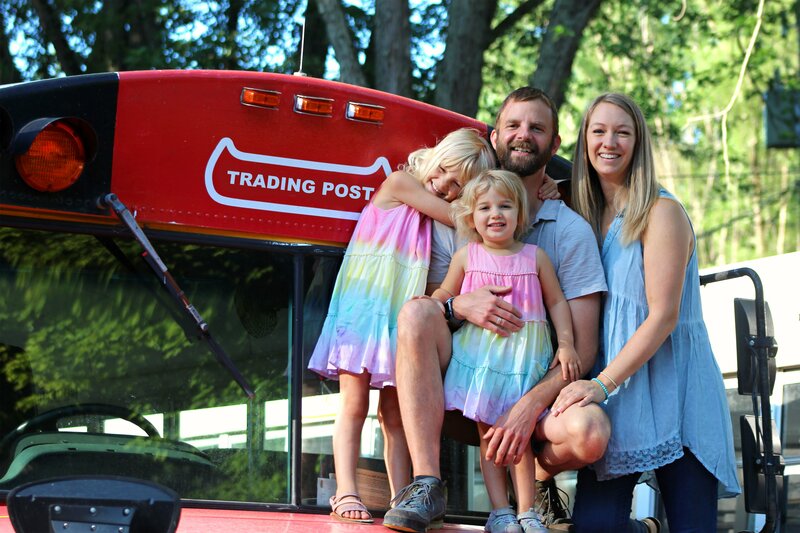 We, Andy and Jessica Linder, purchased the Trading Post in June 2018. 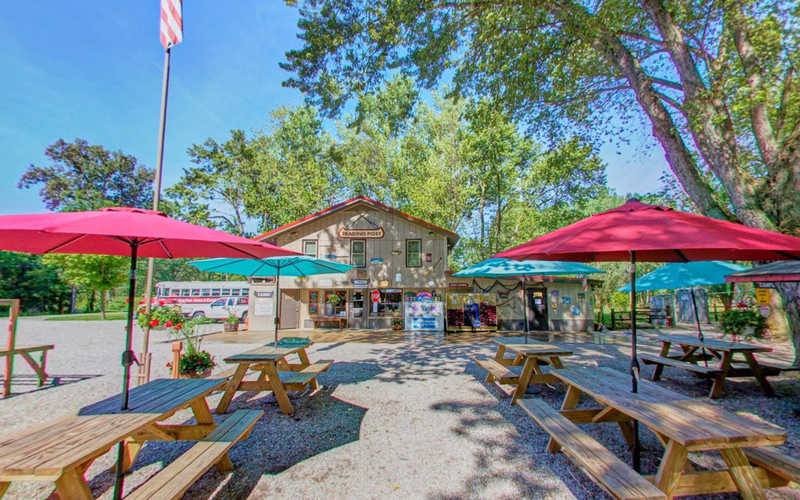 We hope you choose to come visit the Trading Post for your next paddling & camping adventure on the beautiful Pigeon River in Mongo, IN! As always, our time at the Trading Post and on the Pigeon River was fantastic! The place is very professionally run. 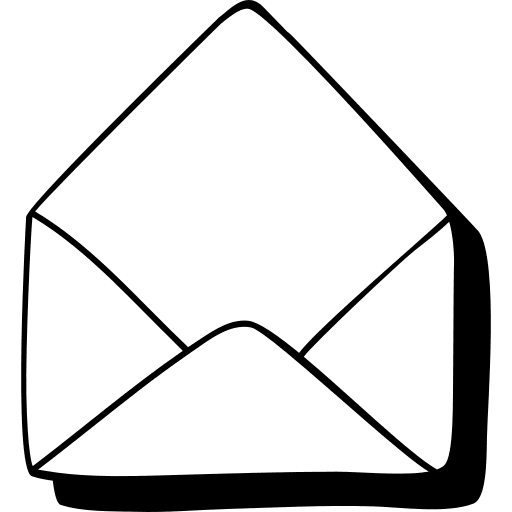 The sign-up process is organized and quick! The canoes are in excellent condition. The time on the river is always filled with great adventure – turtles, frogs, snakes, river otters, etc. And the pick-up was timely. This place has been an annual trip for my family and will continue to be well into the future.